The countdown has commenced and the pressure is on. Departure for another epic adventure is a mere two days away and as usual, there are a multitude of last minute details to be resolved in a very short amount of time. The pantry is stocked for the keeper of the castle during our absence (aka our son) and latter today, or first thing in the morning, I will winterize the swamp cooler, light the pilot light on the furnace, and drain the radiator on Barney the wonder truck as it will most likely be down all winter. Technically this is a business trip. However, as I enjoy my job even though on occasion it is as stressful as juggling chain saws and cats, it will also be a pleasure trip. After all, it centers on Route 66. Still, day one will require foregoing the luxury of a leisurely cruise on Route 66 as I need to be in Las Vegas, New Mexico that evening (590 miles). Other deviations from America’s most famous highway on this trip will include forays into Kentucky, Tennessee, Iowa, Nebraska, and Colorado. However, in between it will be Route 66 all the way. First European Route 66 Festival. Personally, as well as for the Route 66 community it has been a most exciting and historic year. 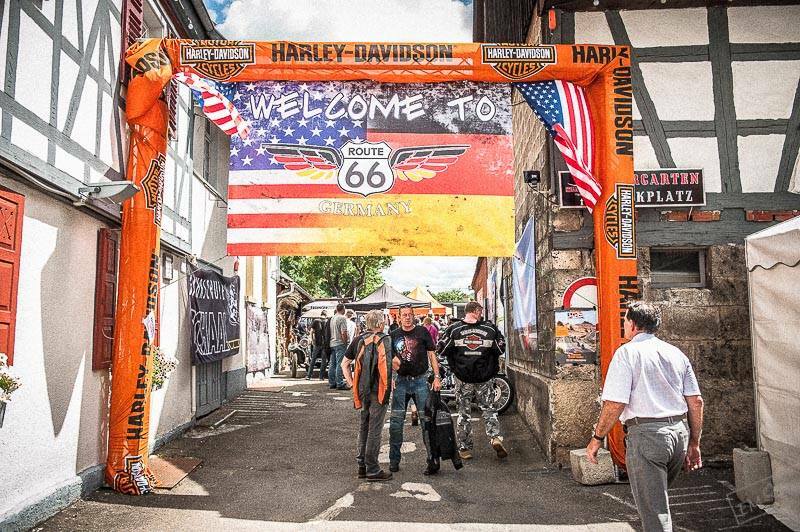 Topping the list has to be the first European Route 66 Festival hosted by the German Route 66 Association. It doesn’t look as though there will be a repeat in 2017 but discussions are under way for another European festival in 2018. So, now, I need to find another excuse for a European adventure next summer. Attempting to explain what is driving the international interest in Route 66 is at the core of the presentation I will be making at the Miles of Possibilities Conference in Bloomington, Illinois on October 22. I will also be using Kingman as one example when discussing how communities can utilize the resurgent interest as a catalyst for revitalization and development. As noted yesterday, in Kingman there have been some rather dramatic changes to the historic business district as well as the Route 66 corridor. Some are quite noticeable, such as new construction, renovated facades, and restored neon signage, while others are almost invisible. Counted among the latter are the cooperative partnerships that are being developed. These are crucial to long term and sustainable development as they are the cornerstone for building a sense of community as well as community purpose. I pride myself on valiant attempts to emulate Switzerland and remain as neutral as possible when it comes to discussions about political issues, editorials published, and similar topics. These subjects are for conversation with trusted and close friends. Yesterday I failed miserably. In my defense, the editorial that I shared with you really hit a nerve. 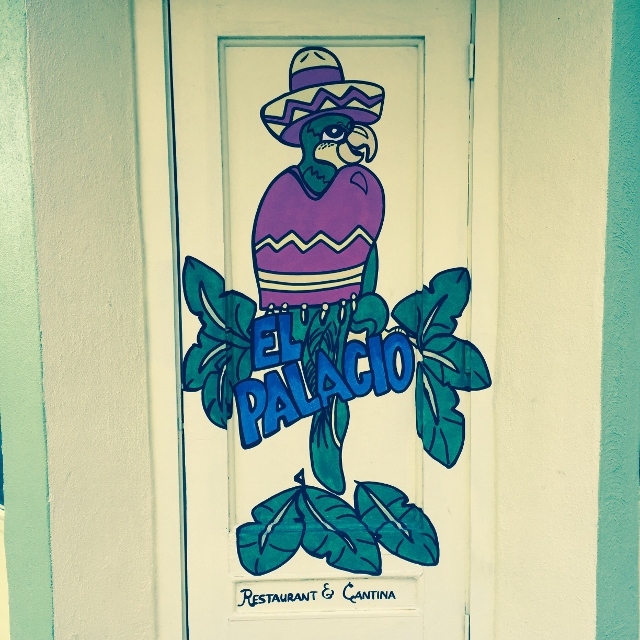 events that are transforming Kingman. Published most every week “to bring unbiased and balanced views and questions to this community” the editorials are, for the most part, ignored by the community at large. There are, however, folks that take the editorials to heart and then show up at meetings filled with passion as well as good intentions. The end result is needless division, wasted time, and frustration. Still, for the most part I avoided comment, even when the attacks took on a personal slant by hinting that people need to question why the City of Kingman provided an unemployed author with a paid vacation to Germany. As there has been a concerted, and almost historical, attempt in Kingman to build some unprecedented cooperative partnerships, this editorial was the proverbial straw that broke the camels back. Still, I need to apologize for the rant. Most every community has to deal with situations such as this. So, let me encourage you to evaluate the source before making decisions, put aside differences where possible, work to build cooperative partnerships, and as your community is transformed into a destination for visitors as well as families and people looking for progressive communities where they can open a business, these divisive initiatives will wither on the vine. Let me wrap this up as this a great deal to do between now and early Sunday morning. Regular blog posts may be a bit spotty over the course of the next few weeks. Still, I will strive to post a video of the daily walkabout as that has become quite popular and being able to share the adventure is most enjoyable for me as well. In addition to the blog, this will also be posted on the Jim Hinckley’s America Facebook page. In addition, I will also be sharing discoveries made along the way, stories of interesting people, and information about restaurants, roadside oddities, and community development, etc. on the Facebook page, and for Promote Kingman as well as the Route 66 Association of Kingman (both have a Facebook page).